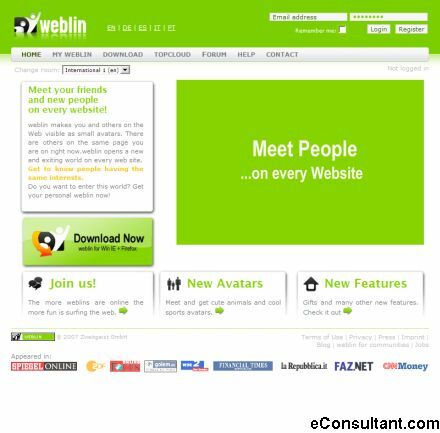 Description : Weblin is our virtual presence on the internet. Weblin is what makes people visible on the internet. With Weblin people who are on the same webpage can see and communicate with each other.